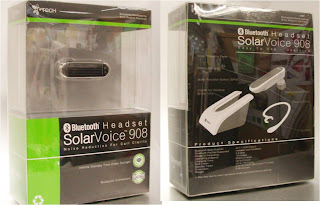 i.Tech has launched another new model with great wow factor, a true green product: i.Tech SolarVoice 908! 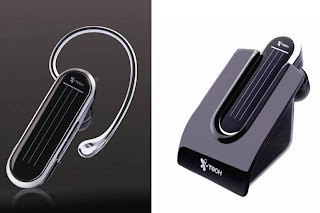 • Innovative ear buds are designed to eliminate deafness feeling. Package includes 4 sizes of ear buds for a perfect fit. A premium headset with great finishing, elegant outlook with enriched features. 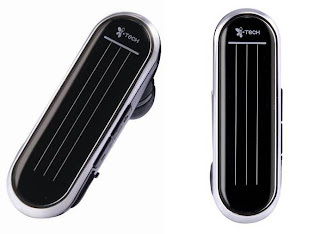 It comes with solar charging panel, optional ear hook and 4 ear buds which allows better air flow and wearing comfort. A brand new packaging which reflects its environmental friendly philosophy.